Albena Ltd builts holiday village in Primorsko sea resort in Bulgaria. 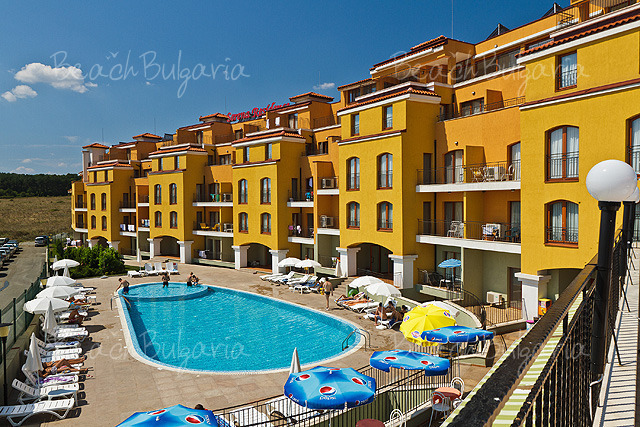 Hotels and accommodations at Bulgarian seaside. The company plains to expand the International Youth Centre in Primorsko. A new 4-star hotel complex with 5-6 thousand beds will be built on the present vacation village. 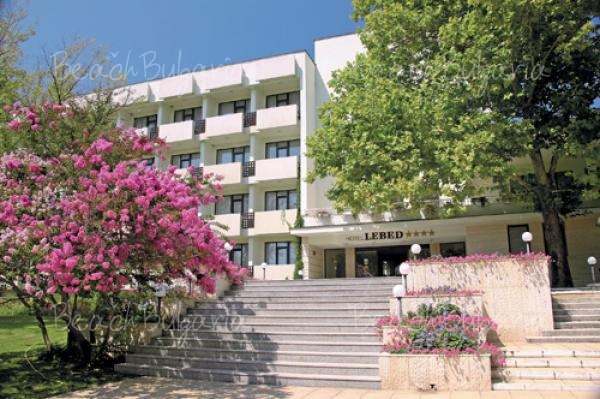 Albena Ltd also plains to renovate Albena Resort. The investments are about 40 mln Euro. The 5-star hotel Flamingo is under construction now and Gergana, Panorama and Magnolia hotels as well as Kaliakra restaurant will be renovated later on. Please, post a comment on Albena Ltd invests 100 mln Euro in holiday club .